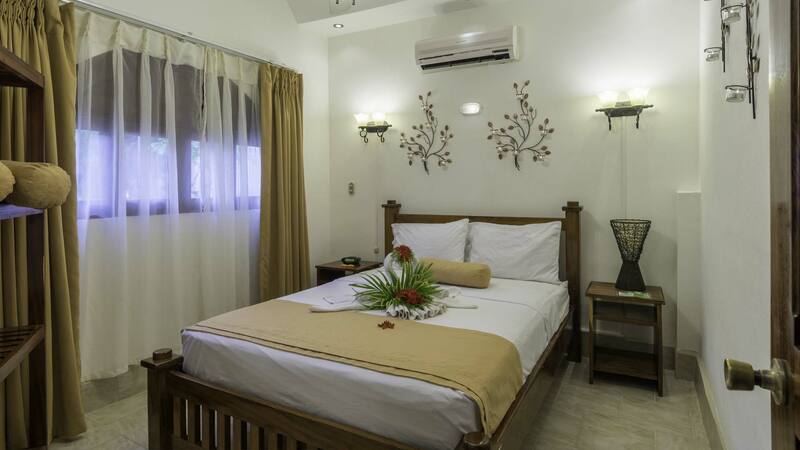 Our Pilsen Suite is meant for the smaller groups and groups on the go. It sleeps 4 in a comfortable stand-alone house with your own porch mid-way up the hill. Pilsen Suite is available for selected dates.